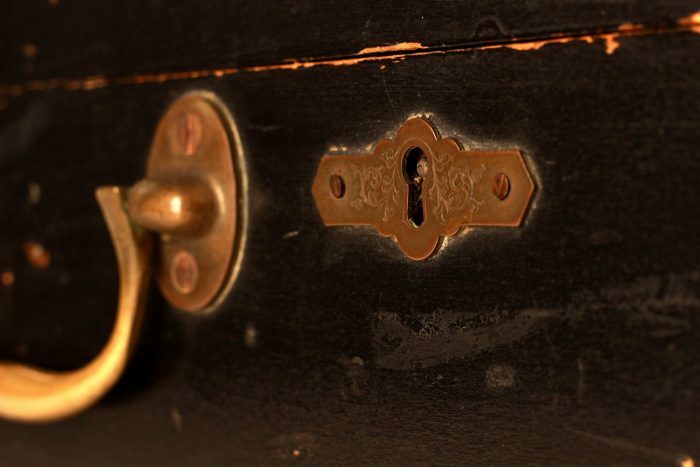 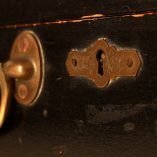 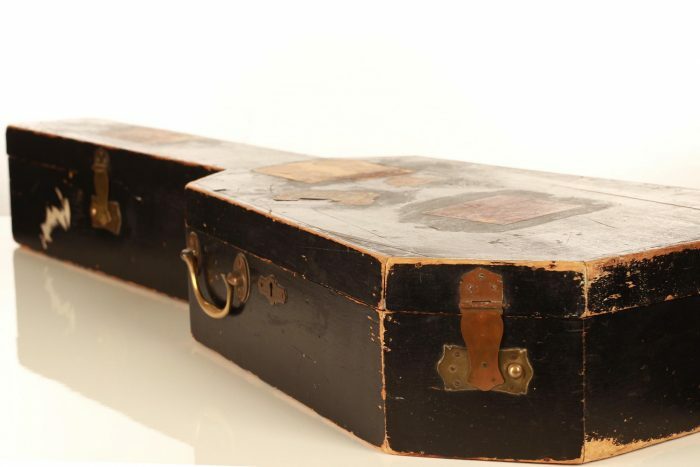 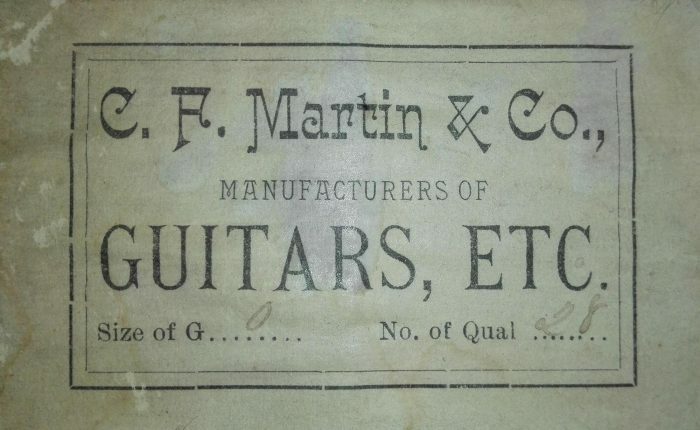 This fantastic 1880 – 1890 C.F. 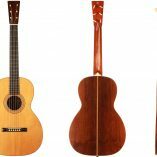 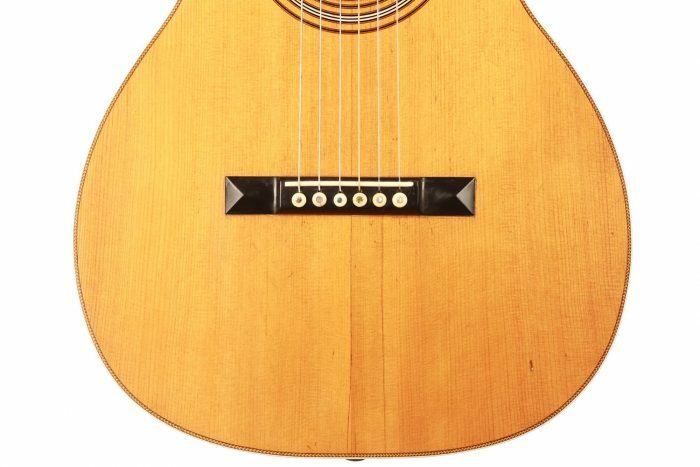 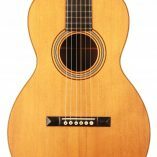 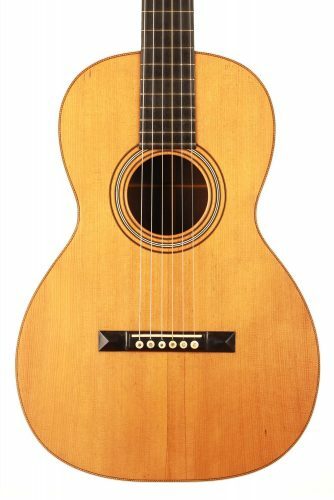 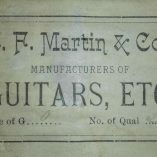 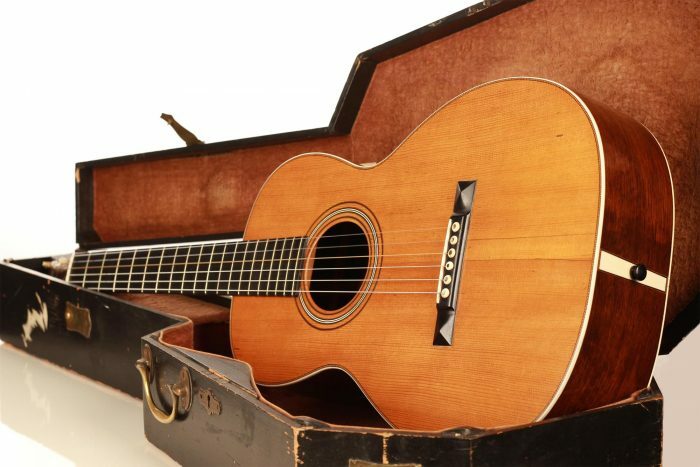 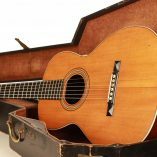 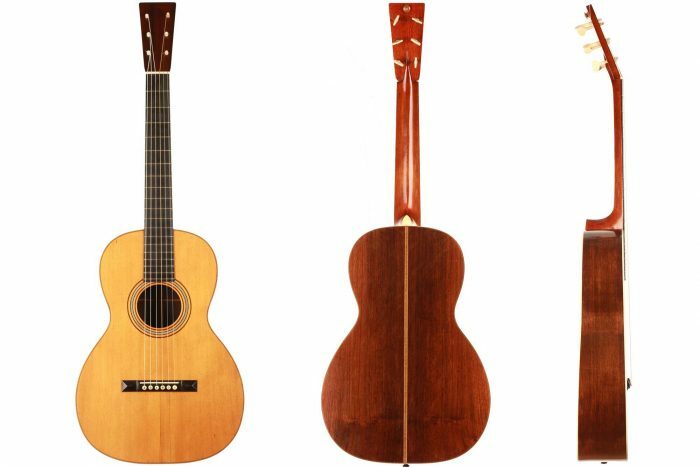 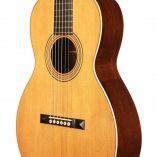 Martin guitar is an absolutely gorgeous example of the New York based factory’s guitars of the late 19th century. 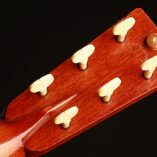 Although C.F. 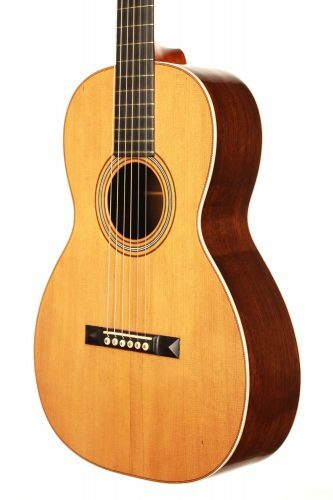 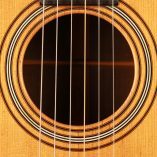 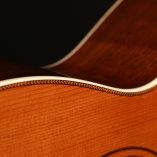 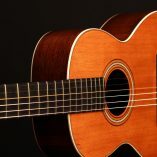 Martin guitars are not usually in our field of interest, this guitar caught our attention immediately. 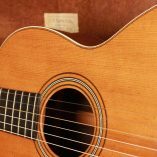 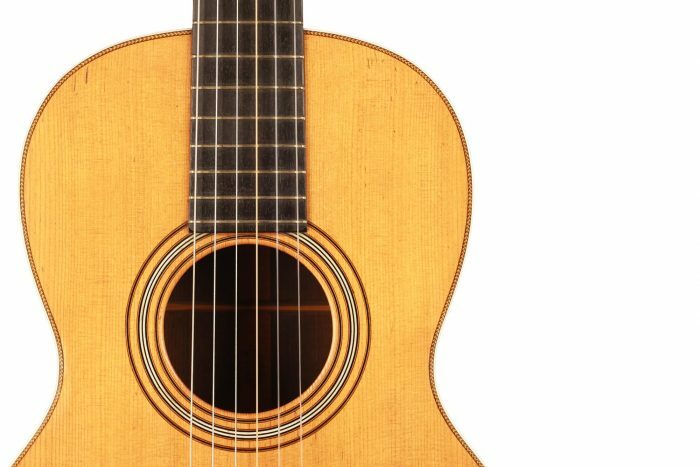 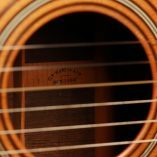 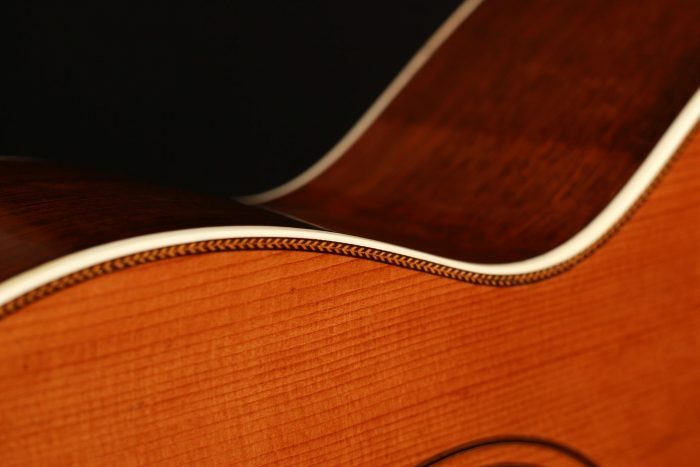 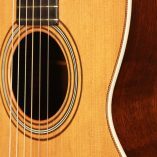 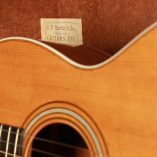 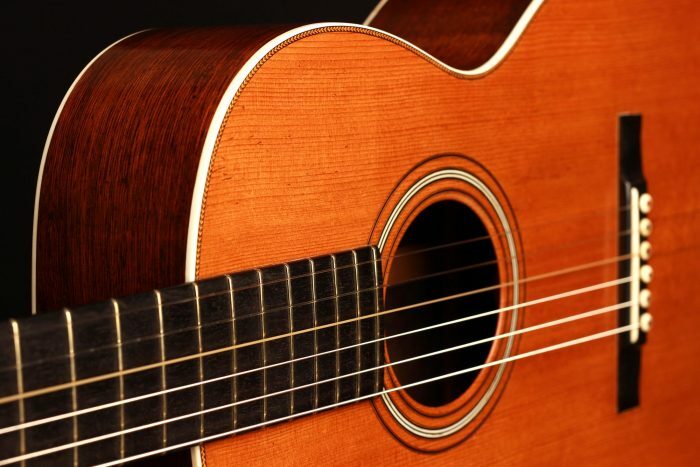 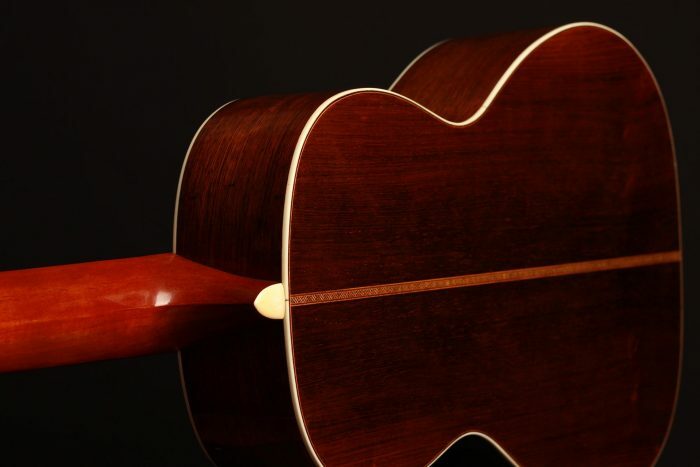 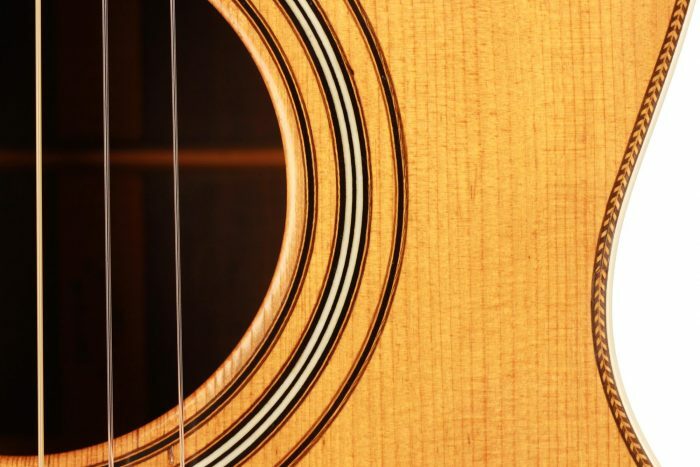 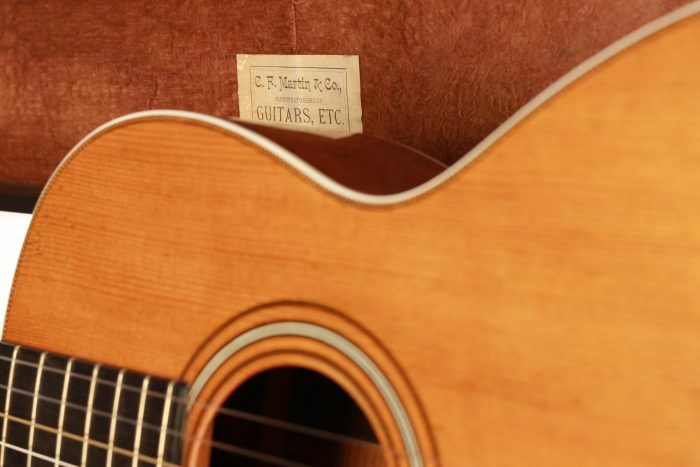 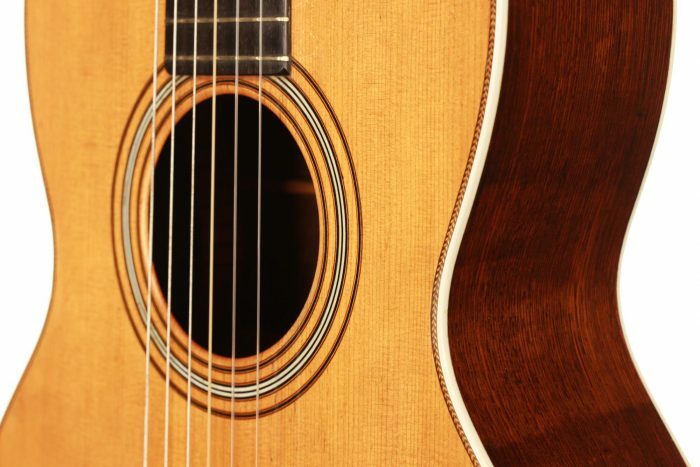 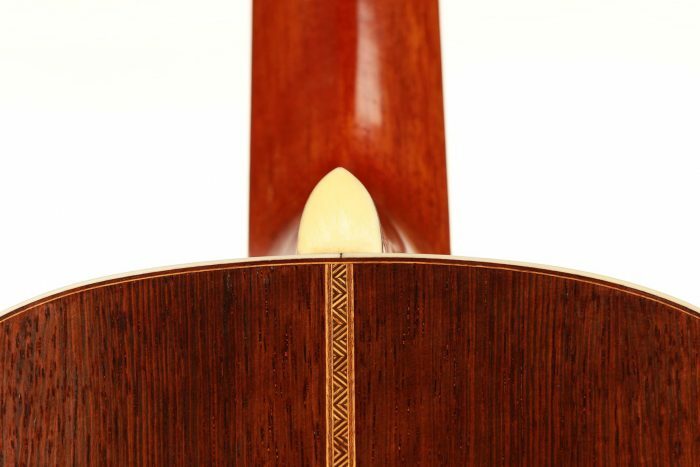 In addition to its impressive condition and all the care that has been taken in its manufacture and conservation, this guitar has an absolutely breath-taking sound. 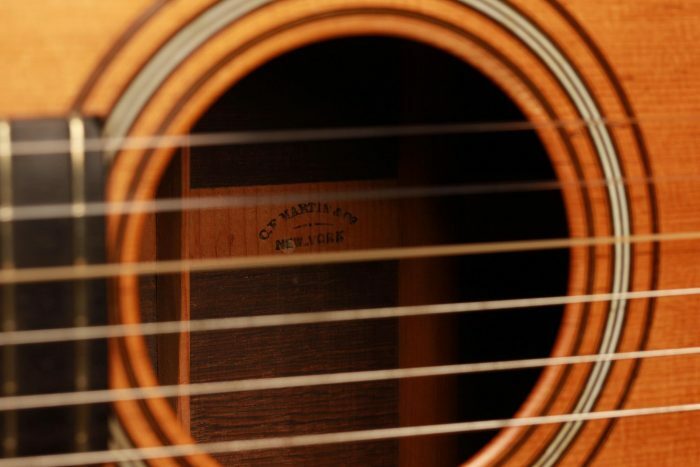 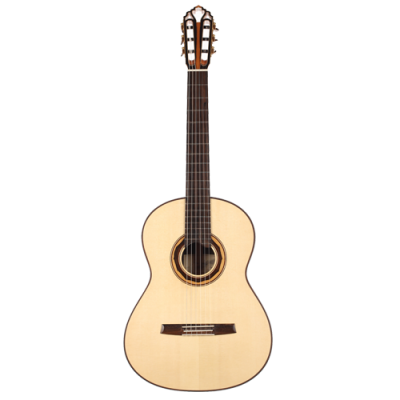 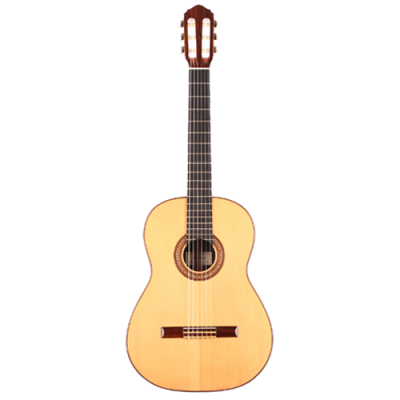 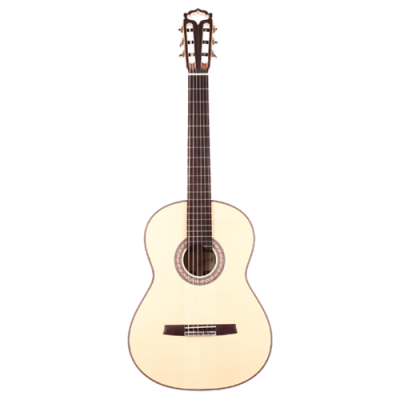 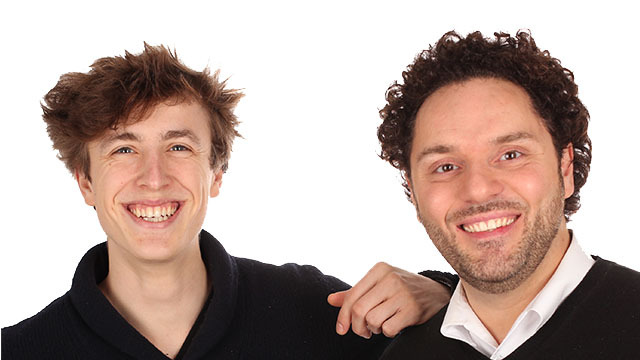 The richness of its timbre and the clarity of each note are truly a revelation and a discovery for us. 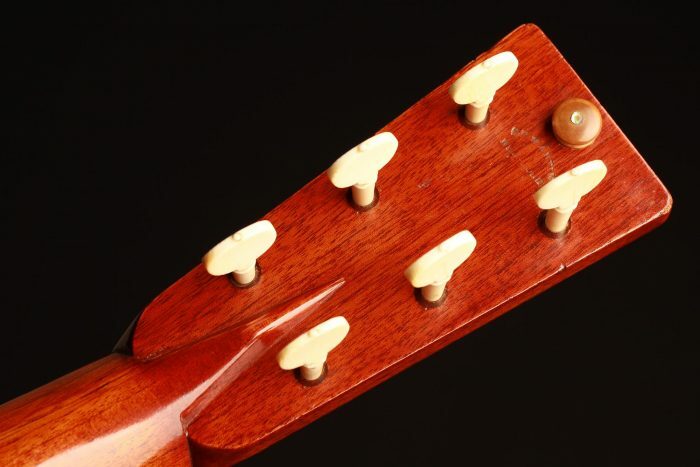 This instrument is in excellent condition. 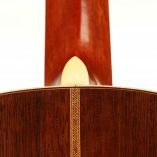 It has two repaired cracks under the bridge and a very thin one on the back. 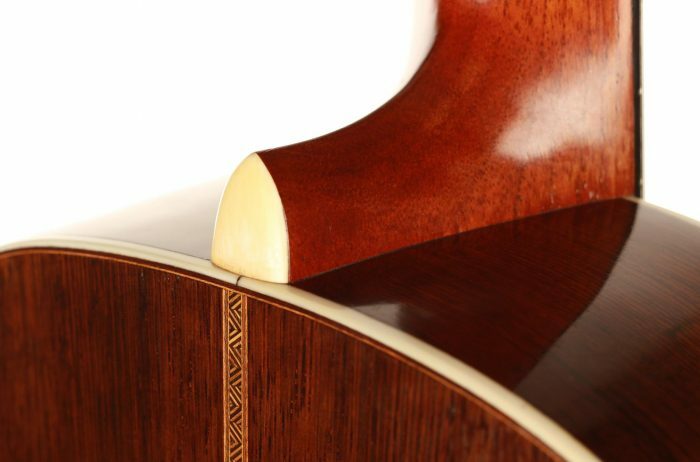 The quality of the materials used is remarkable. 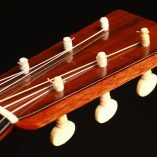 The pegs are original and made of ivory, like many other elements of the instrument. 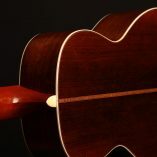 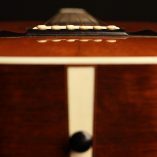 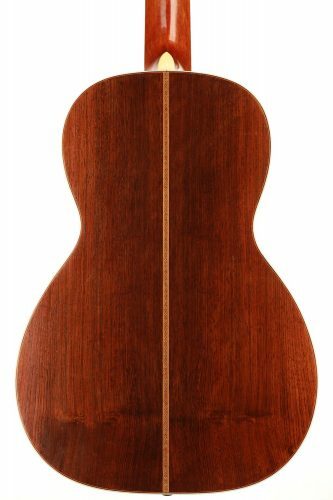 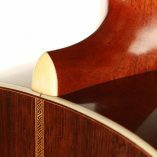 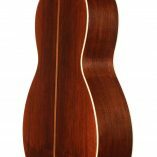 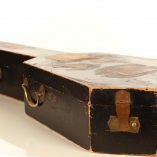 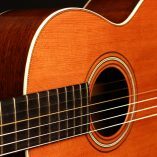 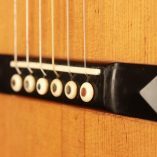 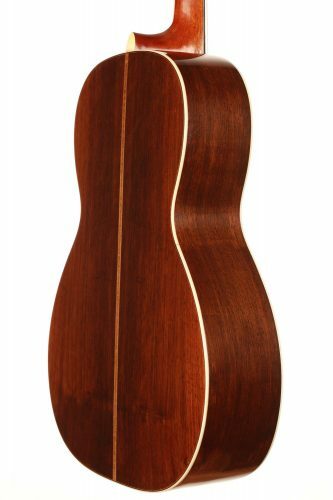 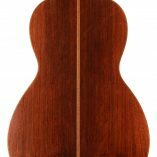 The back and sides are made of a gorgeous South American rosewood with a very tight and straight grain. 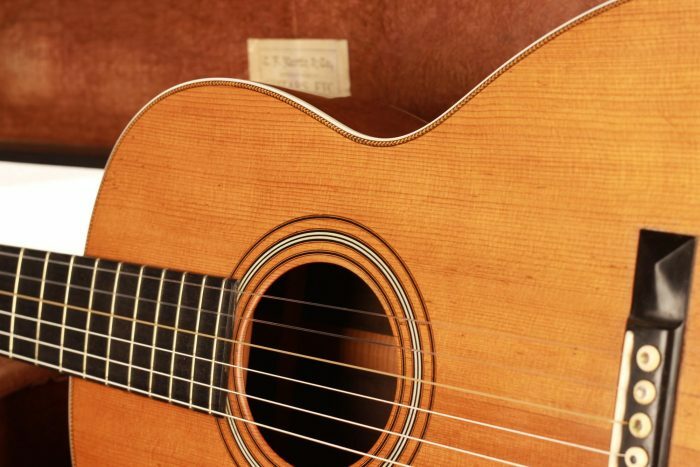 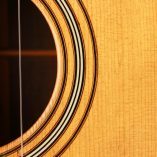 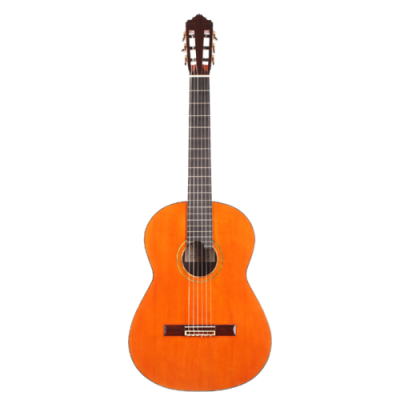 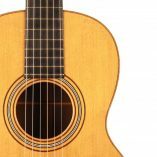 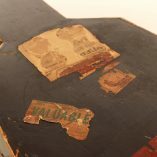 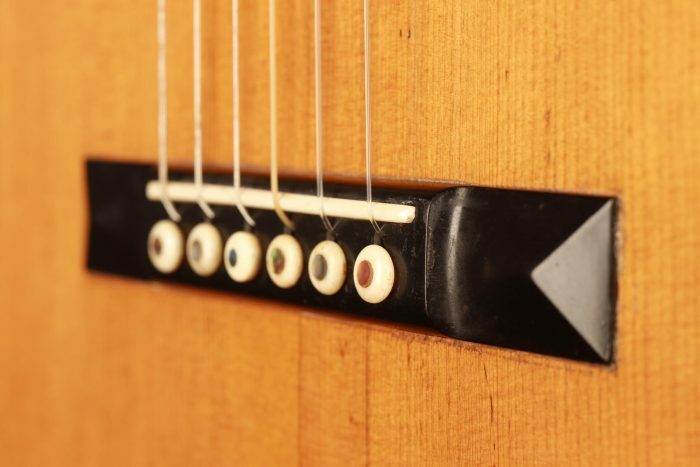 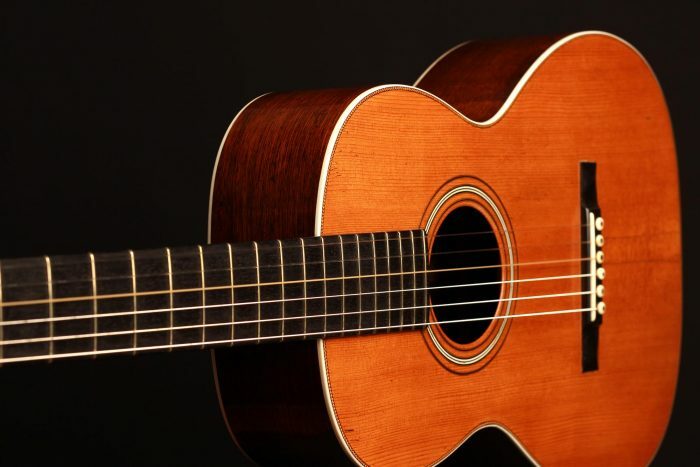 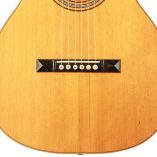 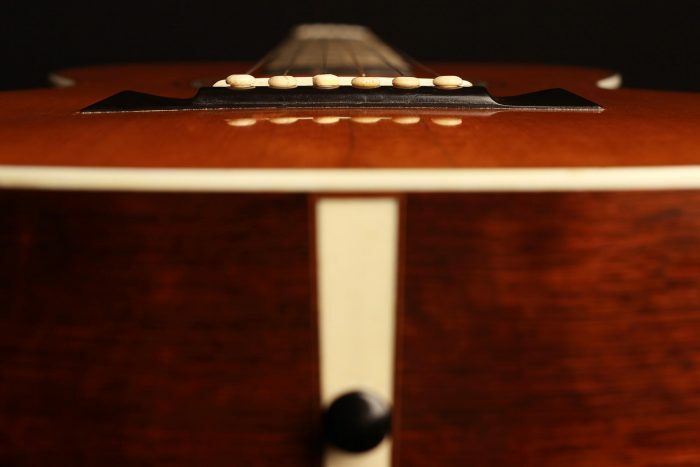 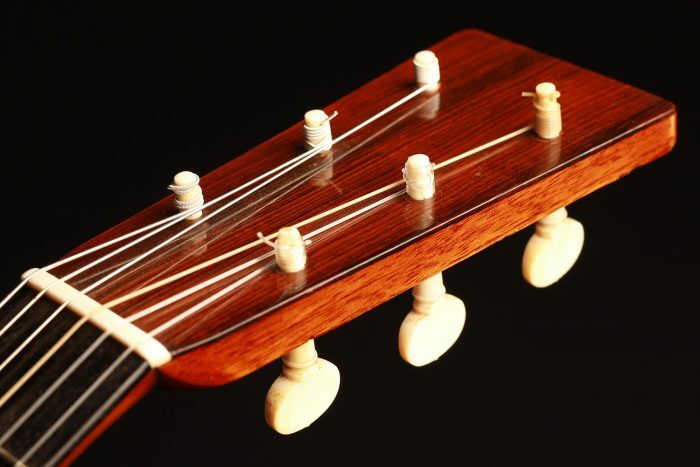 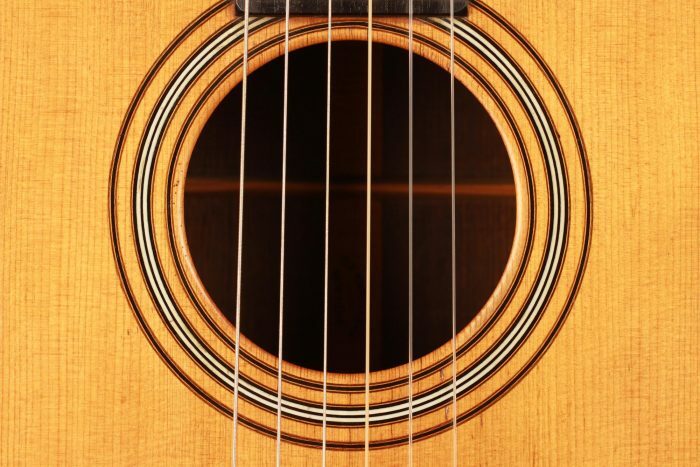 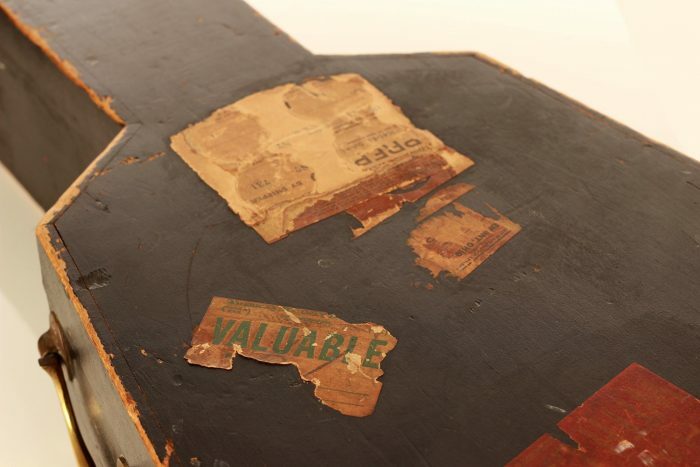 This guitar is an exceptional musical instrument and a very rare collector’s item.